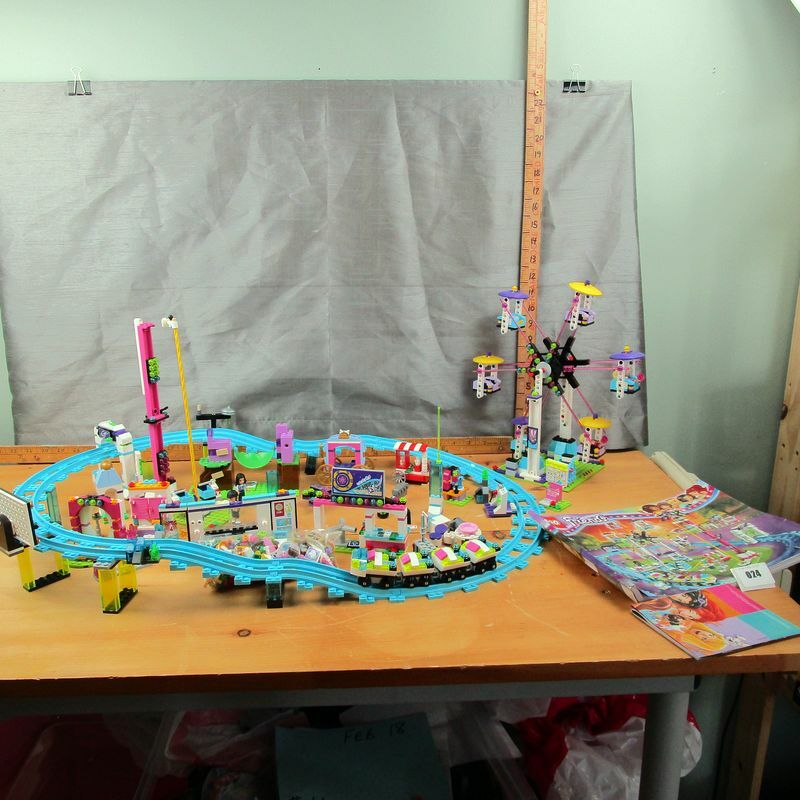 (24z) - Lego Friends amusement park and roller coaster. This is a very expensive set. There looks to be a bunch of extras too incl a swinging hammock and Princess Carousel. **Lot Details: (24z) - Lego Friends amusement park and roller coaster. This is a very expensive set. There looks to be a bunch of extras too incl a swinging hammock and Princess Carousel.